Shabana Mahmood has served as Labour MP for Birmingham, Ladywood since May 2010. Recently in the June 2017 General Election, Shabana received 34,166 votes, which equaled a 82.7% majority, retaining her seat. Shabana Mahmood is the daughter of Birmingham Labour Party's chairman. Born and bred in the city of Birmingham, she went on to study Law at Oxford University and is now a practising barrister. She was a staunch opponent of the Iraq war and former 42 days detention (2008 Terrorist Act) when standing for selection by the local Labour party. Only 27 when elected, she was one of the youngest MP's in the House of Commons. Shabana is also the first female Muslim MP to be elected into the House of Commons. She won her seat in Birmingham Ladywood with a majority of over ten thousand votes. 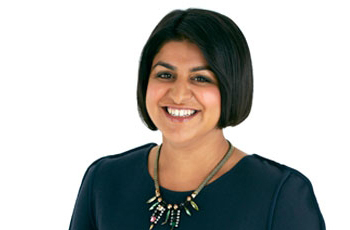 Shabana has previously served as Shadow Chief Secretary to the Treasury, as a Shadow Minister for Home Affairs, as a Shadow Minister for Business, Innovation and Skills, and as a Shadow Minister for Treasury.